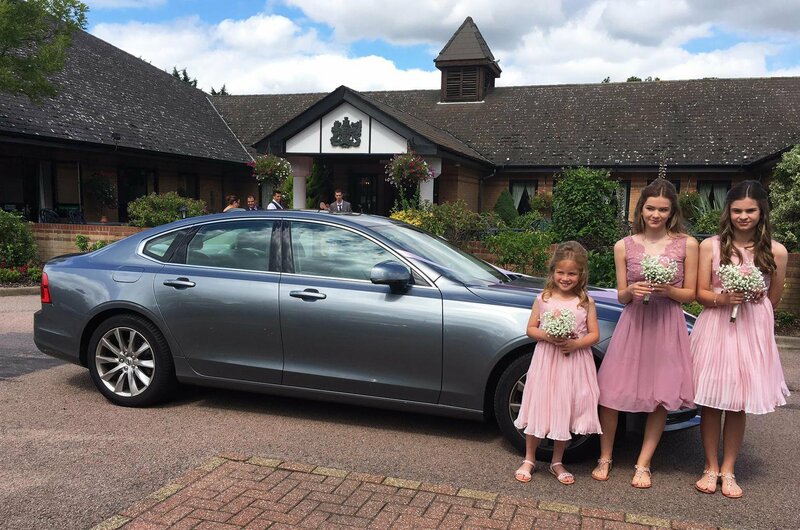 A recent family wedding saw me borrow our Volvo S90 to transport the bridesmaids, two of whom were my daughters, with me taking on the role of chauffeur. Fortunately, it performed the task faultlessly, and in doing so reminded me that there’s a difference between making an entrance and making an impression. Being nearly as long as an ocean liner, it's obviously hard to miss. What's more, all the passengers I carried commented on how plush and spacious it is; it even attracted favourable comments from some of the other guests, despite the wedding car that transported the bridal party being a far pricier Mercedes S-Class. I'm a fan of the way the S90 looks myself, although if it were mine I would be a little disappointed with the occasional low-speed gruffness, and the initial lethargy, of its four-cylinder diesel engine. Then there's the iPad-style infotainment system. It starts off looking like a good idea – indeed it actually looks stunning – but in the end the need to swipe up or down to change the temperature or the radio station becomes tiresome because the whole thing is generally too fiddly. The only other thing that would irritate me is the car’s key. 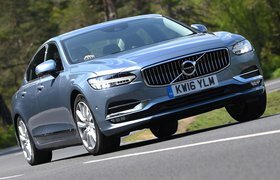 Volvo, in its infinite wisdom, has decided to put the door lock and unlock button controls on the narrow side of the key rather than, like most manufacturers, on the main fob area, and these prove impossible to locate in dim light or without staring at it to make sure you’re pressing the right one. 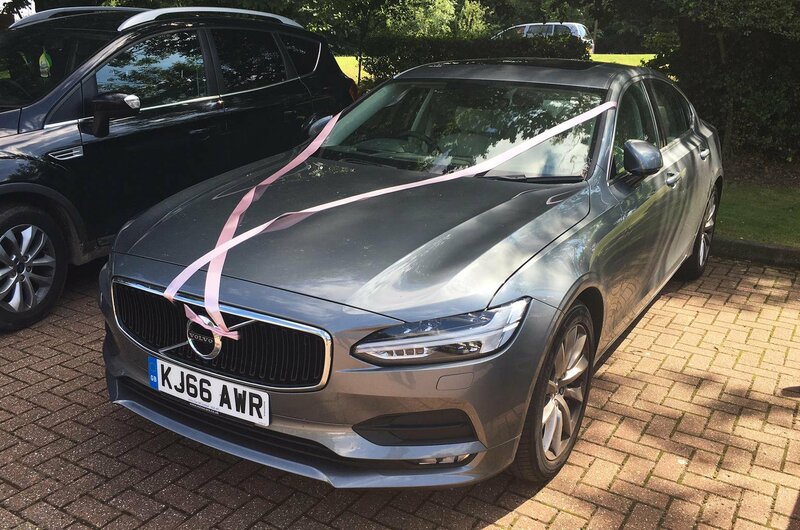 Oh, and, I should point out that while trying to attach a wedding ribbon to the car no one could work out how to open the bonnet – is there a release button we were all looking at and missing, or is Volvo so sure of its cars’ mechanical reliability that it doesn’t bother to fit one? Those issues aside, this is a suave car that’s a wonderful motorway cruiser and a really pleasant tool for ferrying folk around in. That’ll be my lasting impression of it.